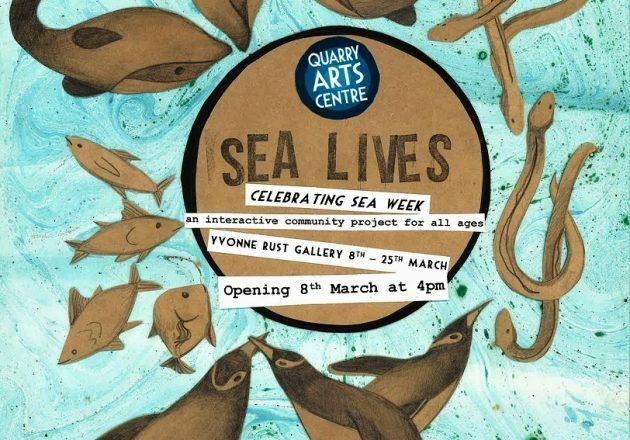 The Quarry Arts Centre’s Community Project “Sea Lives” is an interactive, collaborative gallery experience for young and old, to coincide with Sea Week 2019. 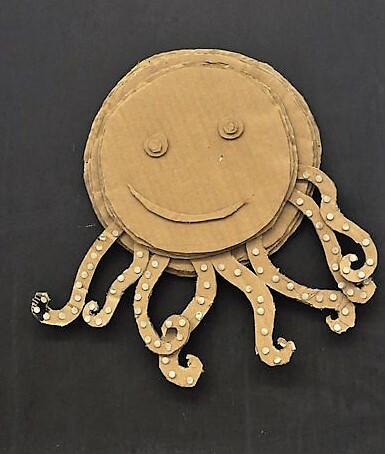 We invite you to create your own sea creature in the gallery with recycled cardboard, tape, glue, and pens in our provided workspace. 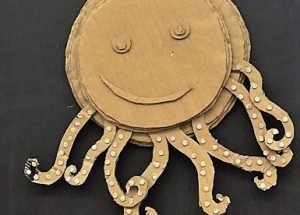 Add your creation to the installation in the gallery and become part of our efforts to raise awareness of the health of our precious oceans and the life they hold. 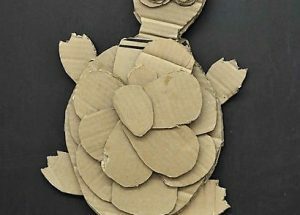 Sea Week’s 2019 theme is “Tiakina o Tatou Moana – Care for our Seas”. 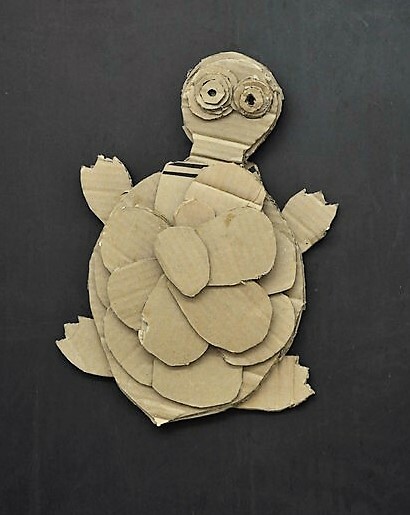 We consider the vast underwater world and the damage bycatch causes to it. Opening Friday March 8th at 4pm. 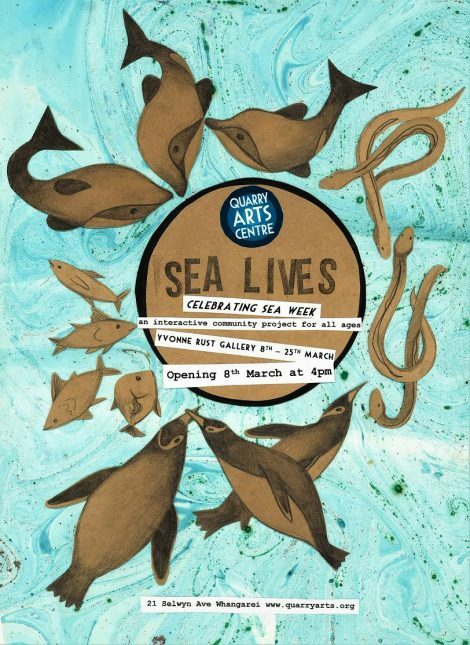 Exhibition runs 8th – 25th March.